Carson Griffin finds himself as an elite operative on assignment to investigate a uranium smuggling incident when he accidentally encounters a hint of a monstrous terrorist conspiracy; one that forces him to fight for his own survival as he attempts to thwart a plot that will spread radioactive contamination across Europe. Tracking the terrorists, led by a Turkish madman bent on restoring the once-glory days of the Ottoman Empire, Carson’s analytical skills are uniquely challenged while trying to prevent a massive nuclear detonation near the Black Sea in Romania. Assassins target Carson’s family in retaliation before he can end the global plot of the terrorist cell. A test of his ability to take decisive actions will determine the fate of his loved ones, who are struggling for their lives at their home in Vienna, Austria. 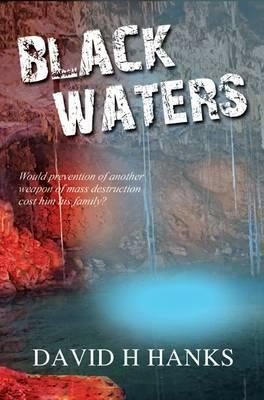 Carson knew he was close to ending the existence of a diabolical plot, but would prevention of another weapon of mass destruction cost him his family?